Extending south along Jalan Hanoman and the streets to the east of it, southeast Ubud has a less chaotic feel to it than central Ubud, despite it being just a short walk away. 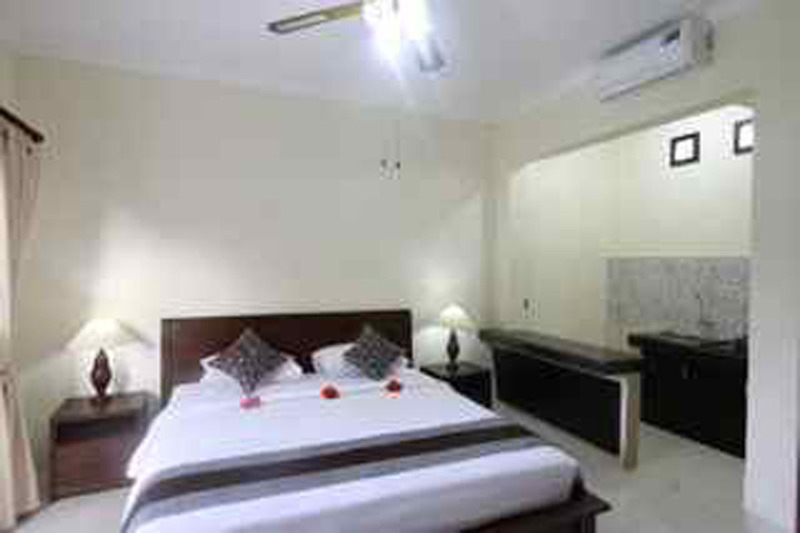 Sumantra family compound features 4 deluxe rooms with air-conditioning in all the rooms - and 2 of these rooms are with a kitchenette. 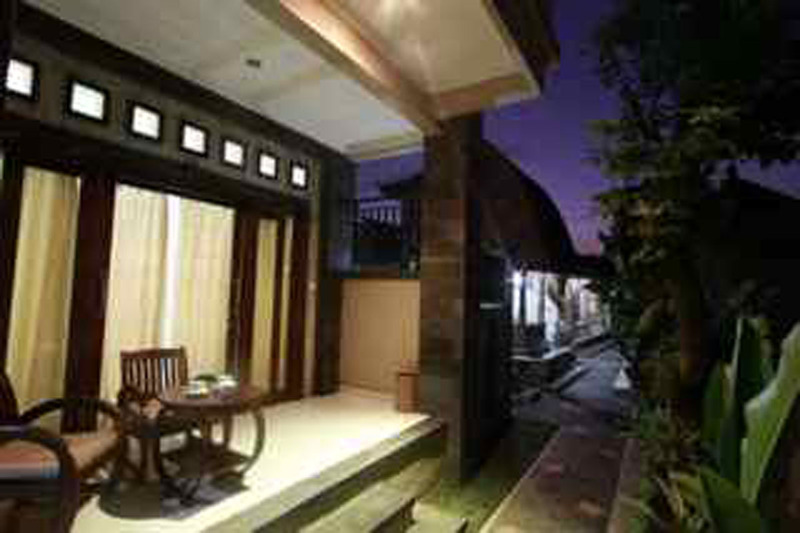 Patios overlook the garden areas and Pak Sumantra looks over his guests in proper Ubud style. 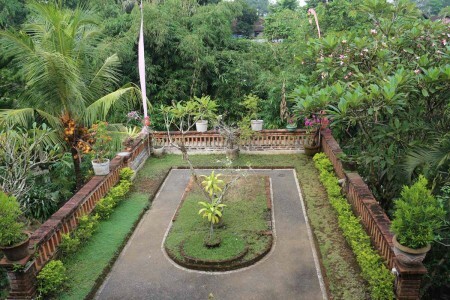 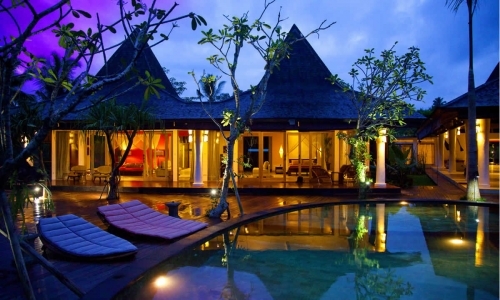 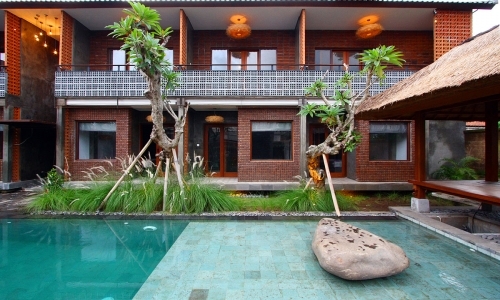 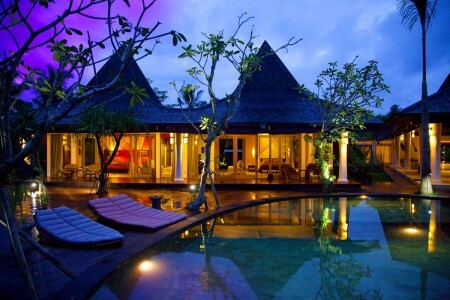 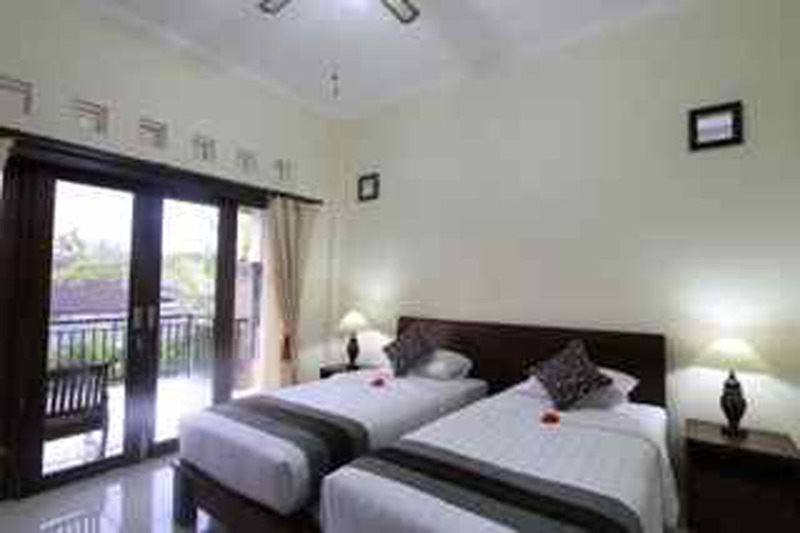 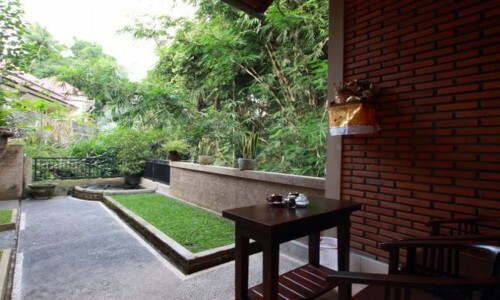 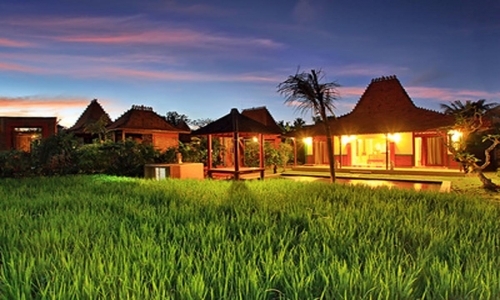 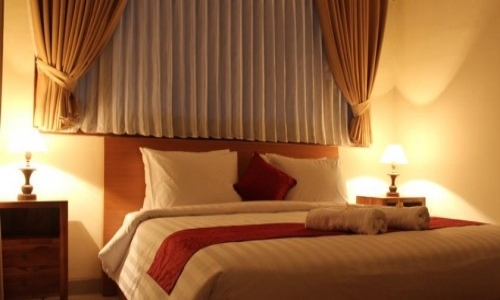 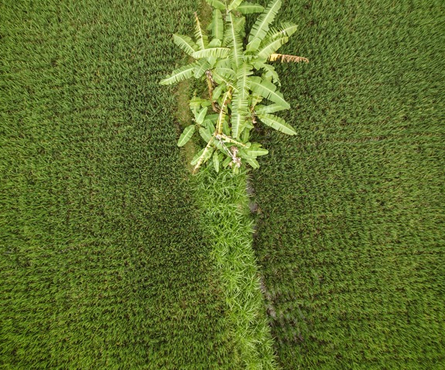 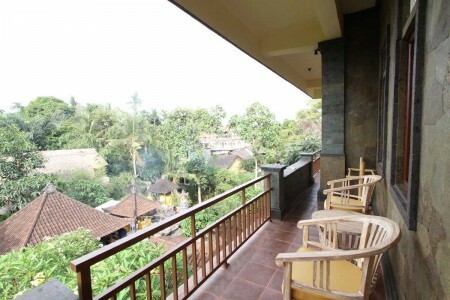 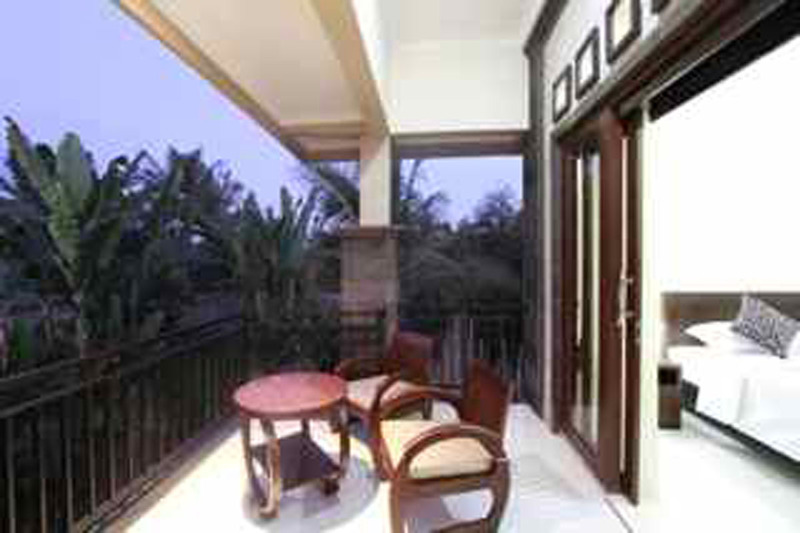 Sumantra Home stay is located close to the market and the Ubud Palace. 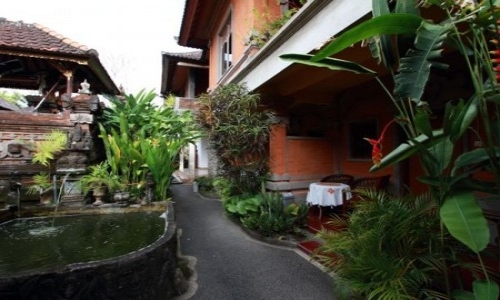 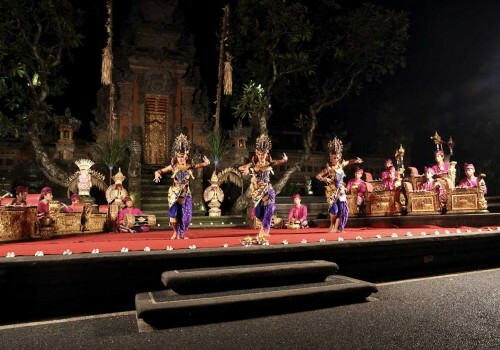 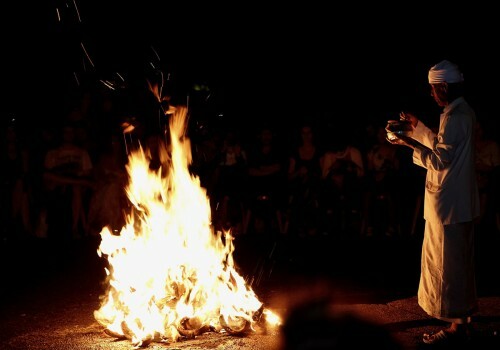 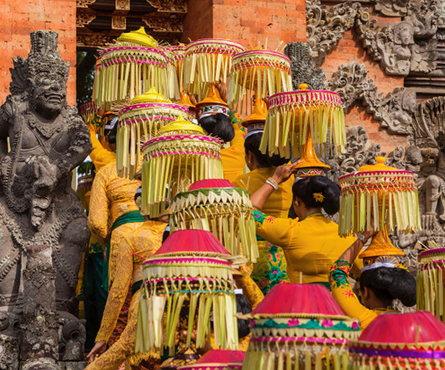 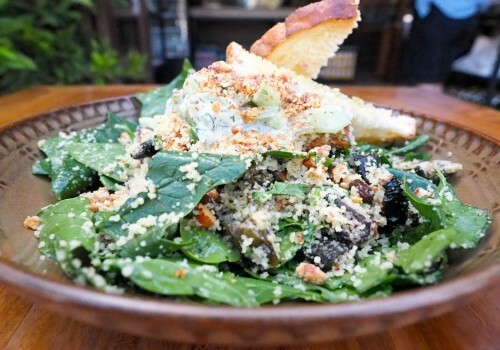 You can find many popular restaurants on Jalan Raya Ubud and on Jalan Hanoman. 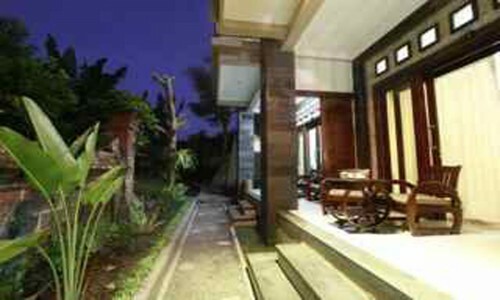 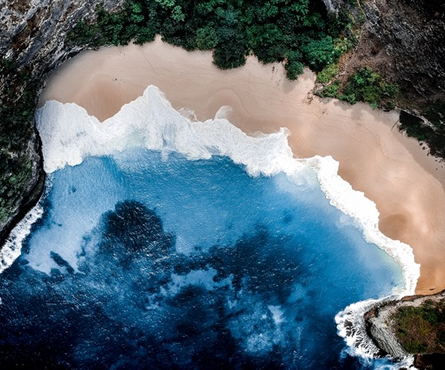 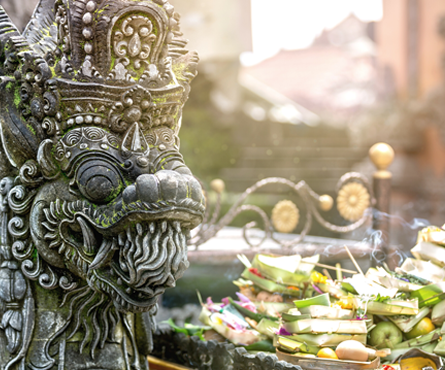 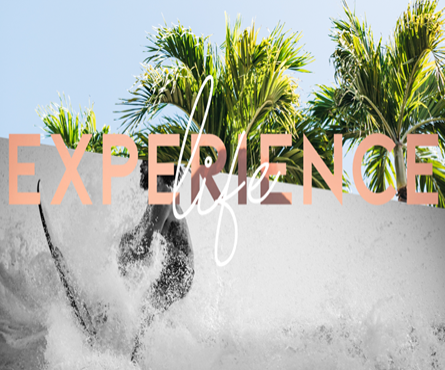 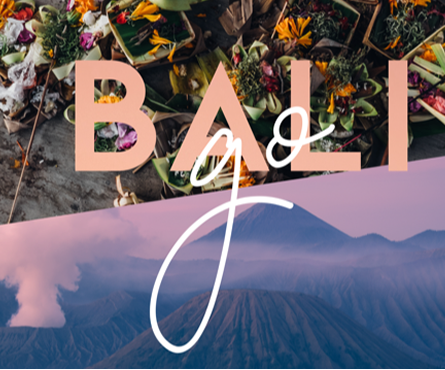 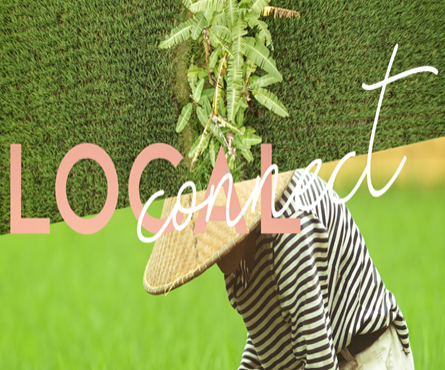 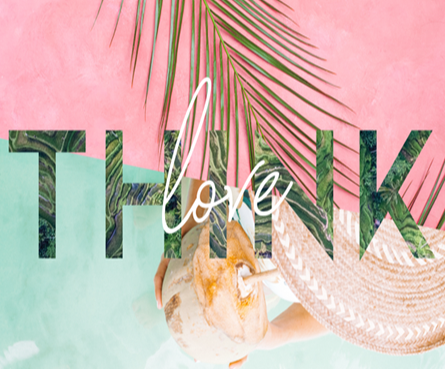 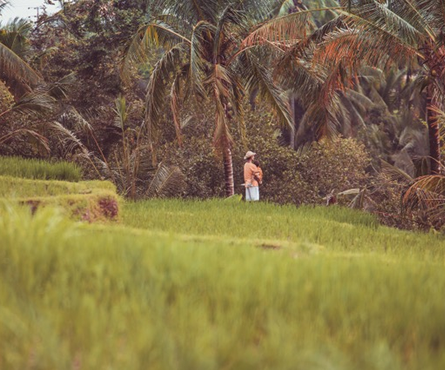 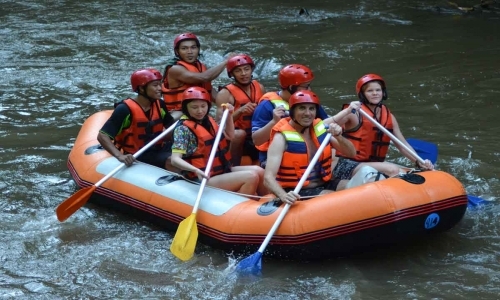 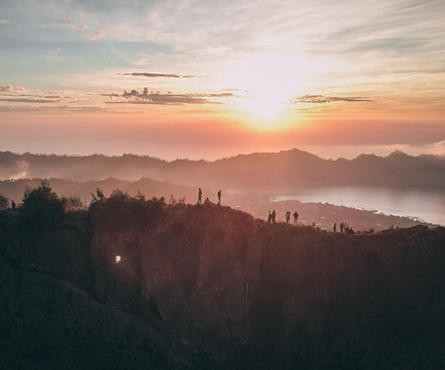 Although close to the buzzing centre of Ubud, this budget home stay is a very quiet place with the atmosphere of the genuine Balinese family compound.